I’m giving this one to Lulu to read; I think she will really enjoy it, especially because she already has a tie-in to the story. 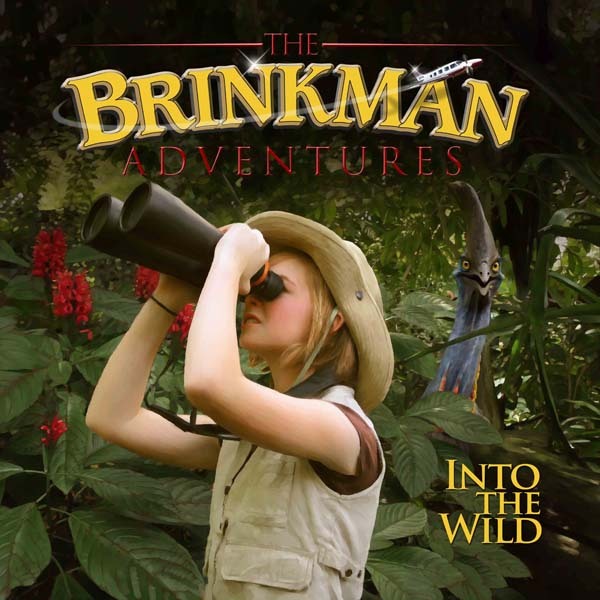 Steady Eddie and I picked up The Brinkman Adventures, a radio drama series, at a homeschool conference earlier this year, and the girls love them. 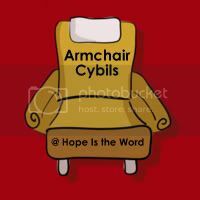 (You can listen to an episode free here.) One of the stories is about a mission trip on which a girl contracts cholera. I’ve been meaning to write up a review of this fantastic radio drama that focuses on missions, and I might still do it sometime in the future. Until then, though, we give The Brinkman Adventures a Highly Recommended. They would make a wonderful Christmas present. I really think history written in a fictional way makes history more interesting for kids. I’m sure I would’ve absorbed more and been at least a bit more interested had I learned that way than simply by memorizing events and dates. I love history now. Was bored to death back then!